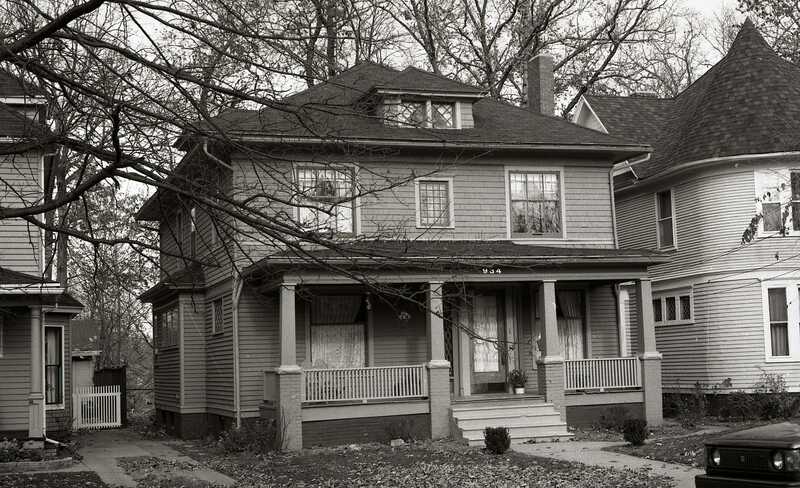 This house started out as a rental, being built in 1905 for Jennie Sharples. 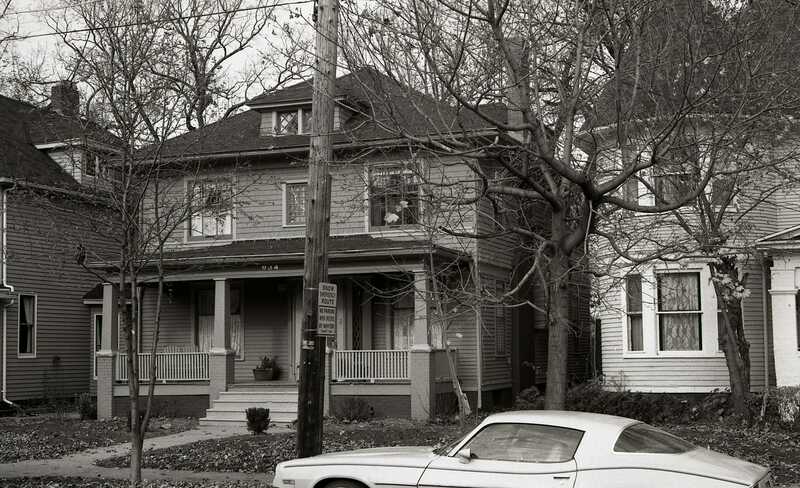 When she died in 1947, the house was sold to Lloyd C. Beatty, a general supervisor at Studebaker. He resided here until 1951.